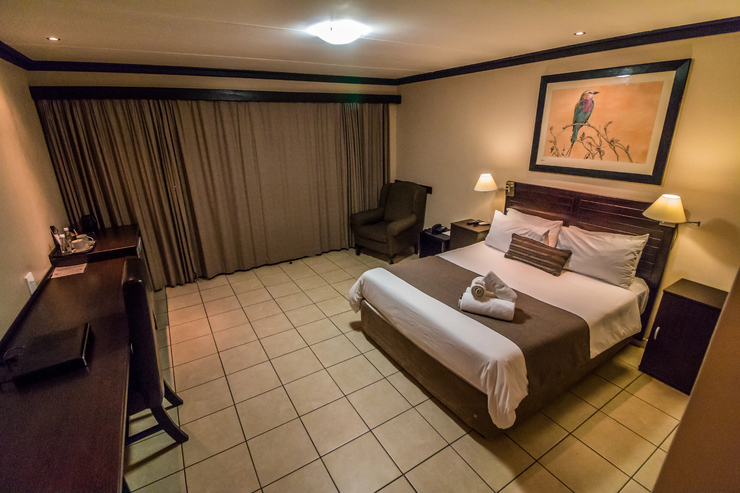 Great Rooms for Creators: Arebbusch Travel Lodge, Windhoek – Got the Passports? I first heard of the Arebbusch Travel Lodge through my Dad who had stayed at the hotel on numerous occasions. 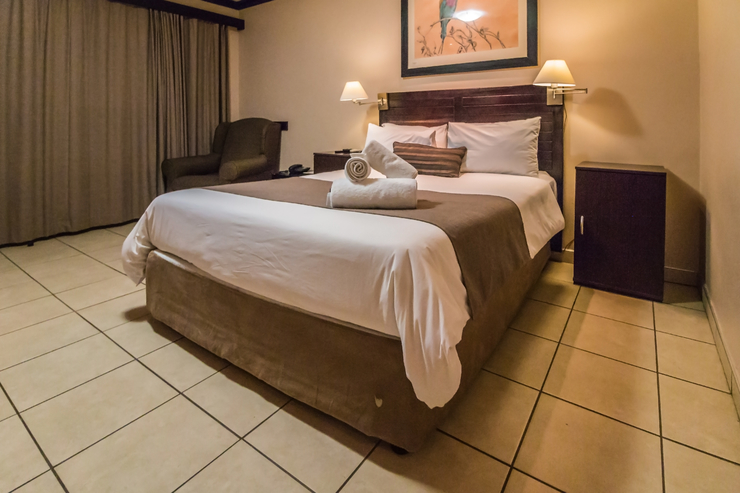 Its spacious rooms and close proximity to the airport make it a great option for those wanting to easily access their flights or stay in a venue with enough space for equipment. 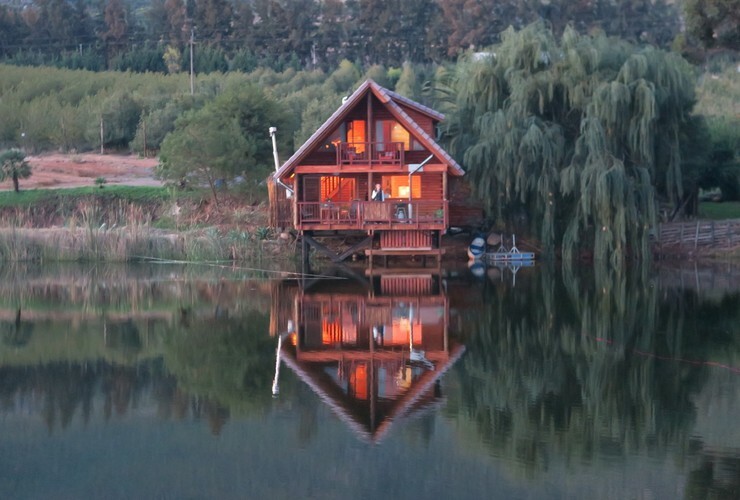 It offers a number of accommodation options at affordable rates, with secure parking and security on site. As content creators, we tend to lug around quite a lot of creative gear. While cameras may be small their lenses, lens bags, chargers and tripods take up 10 times as much space! So when we arrived at Arebbusch and found a room with a large floor space, long counters and multiple plugs, we were thrilled! 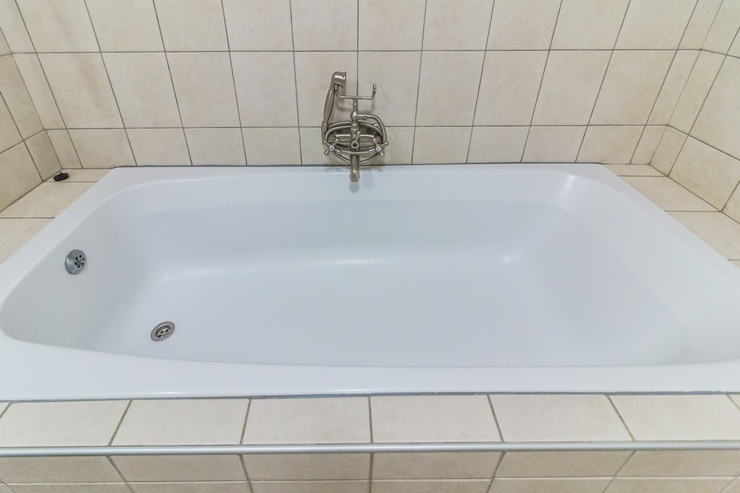 The hotel offers a basic service, but was very clean and comfortable. While the nearby airport was a concern in terms of noise, we had absolutely no interruptions from the nearby international airport. 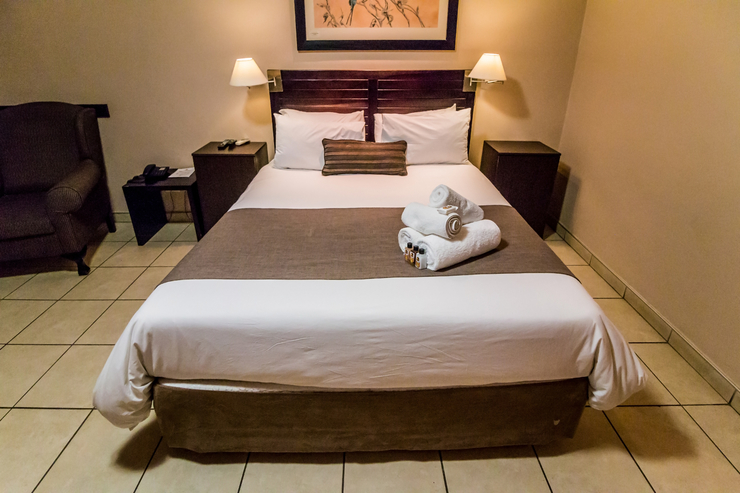 We all know how important it is to sleep well while you’re travelling. Whether it’s because you’re self-driving or getting up early to catch a train or flight, sleeping well can make or break each day you’re away from home. We had a very good night’s rest at Arebbusch, however, I think we were in a queen-sized bed. We’re rather large people so we would have preferred a king size for the best, best possible night’s rest. The hotel has a number of rooms though so do enquire about a larger bed. I feel like the number one feature of any hotel room, across the globe is the ability to remove any trace of previous guests. It’s SUPER important for me to feel like I’m the first one there (even when I’m obviously not). 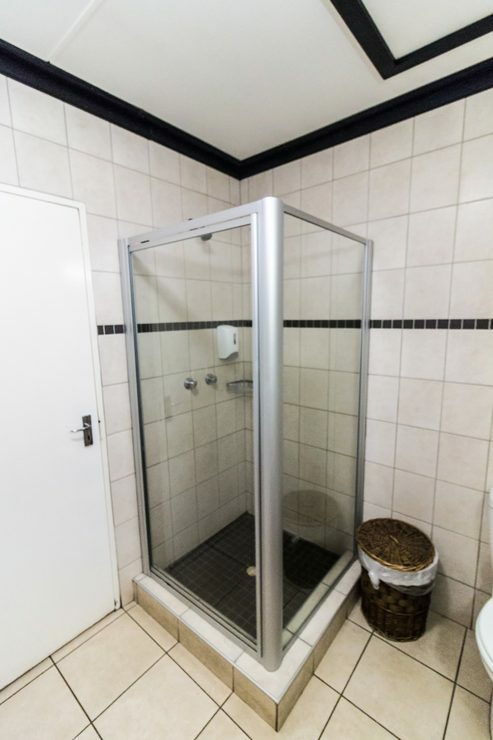 Arebbusch had extremely clean rooms, from fingerprints on shower or loo handles, baths or the tiled floor (where nothing stuck to my feet), we were very happy with the cleanliness of our room. 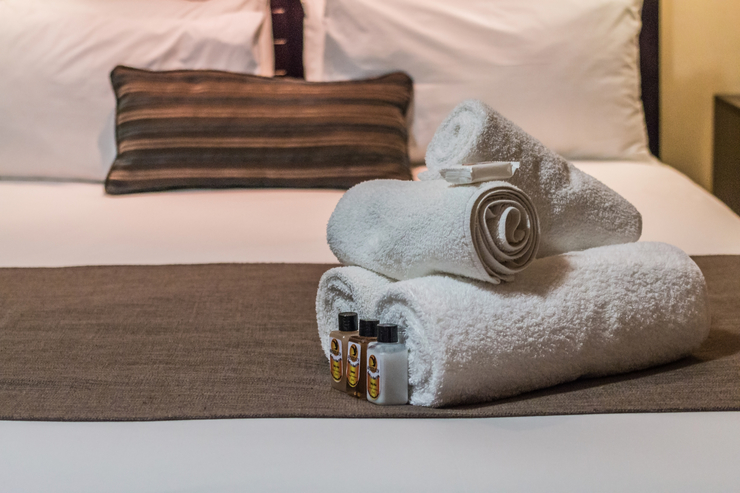 Fresh towels and toiletries are also provided on the bed for guests. 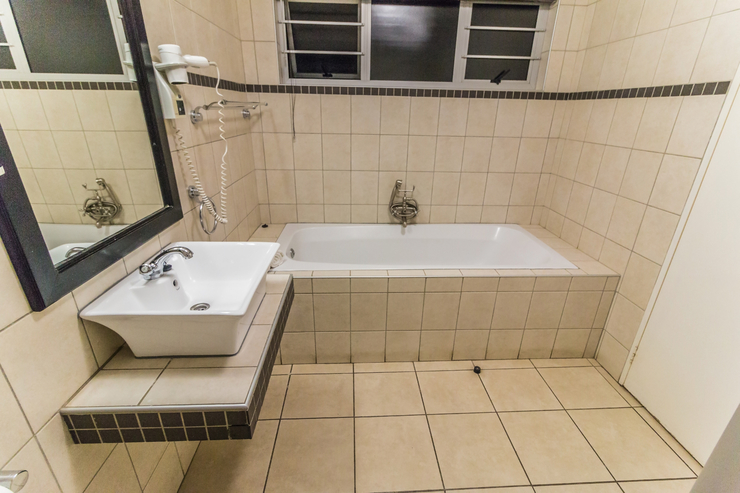 Our Arebbusch had a very big bathroom that included a very good shower, loo and a huge bath. While there was a sink with a large mirror, there wasn’t much place to put my makeup items out. 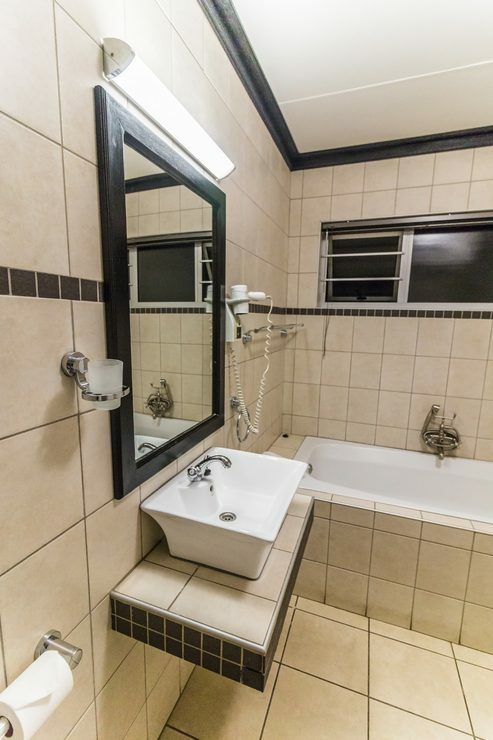 The bath offered some extra space for a few toiletries, however, the overall bathroom counter space was limited. Our Arebbusch room had a HUGE counter than ran along the entire length of the room, with plugs. This meant we could set up our charging station for laptops, camera batteries and mobiles, without any trouble. Arebbusch was one of the few locations who offered decent internet reception and wifi. The hotel had its own wifi, although internet is so affordable in Namibia that I think we just used our sim cards. But connectivity is absolutely no issue at Arebbusch. I was impressed with the cutlery and crockery that the room provided. 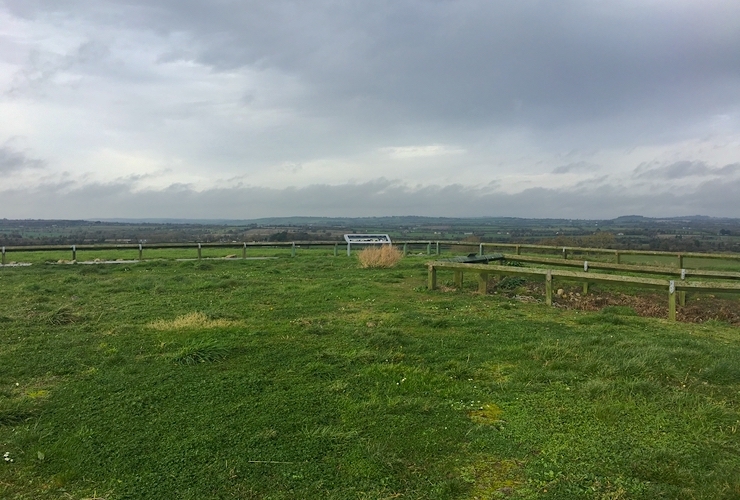 Often rooms allow for outside food to be consumed on site, yet don’t offer cutlery and crockery. This was not the case at Arebbusch and it was really convenient. There is also a TV (with remote that works), iron, small fridge for waters and cool drinks as well as a coffee station. The curtains were also of a decent quality which blocked out noise and light (I love a dark room). In the center of the hotel is a large, beautifully clean, blue swimming pool. 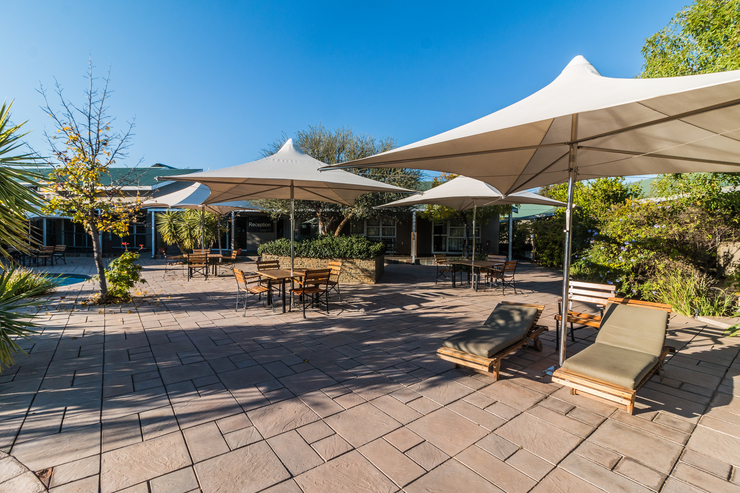 The Lodge also offers breakfast for those in the regular and luxury suites. While pedestrian, it serves travelers well. There is a pond with large khoi fish which children love to watch. There is a chef making fresh eggs as well as the unusual breakfast spread. If you are staying in another type of accommodation at Arebbusch, breakfast can be added on. 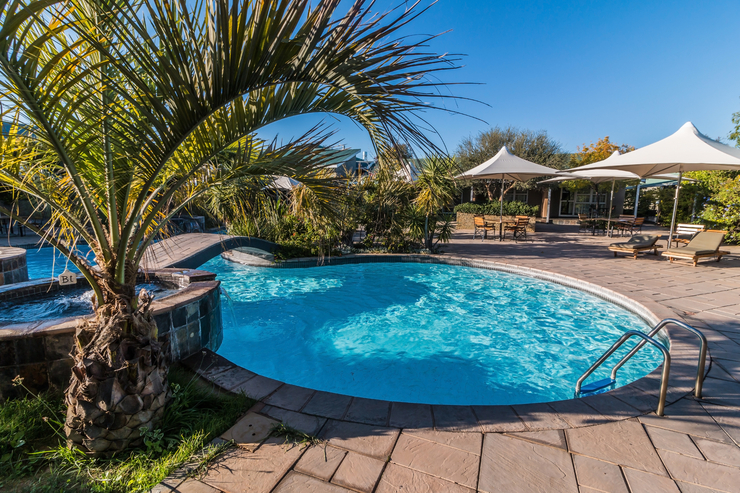 It’s worth mentioning that children under 6 stay for free (with parents), while children aged 6 – 12 years are welcome to stay at a 50% reduced fee. 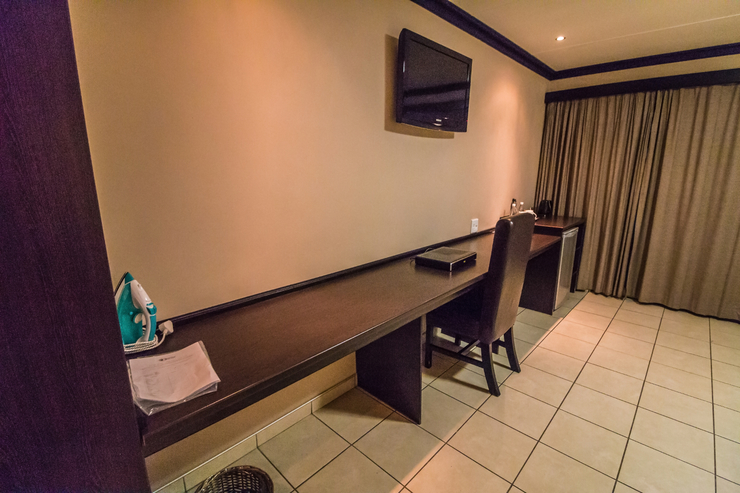 We found it very convenient staying at Arebbusch with a drive to central Windhoek only taking 15 minutes. The staff were also polite and helpful, even though there were a number of rather rude German tourists having the grief at the reception. 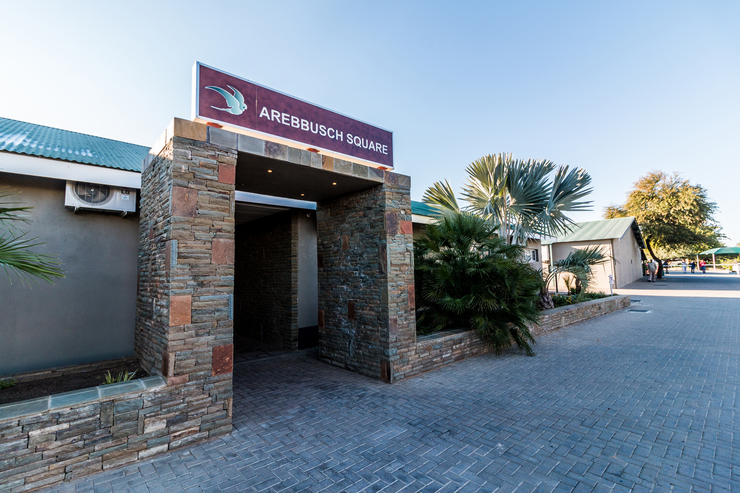 Arebbusch is a very affordable, clean and easy location with a lot of secure parking for travelers passing through. 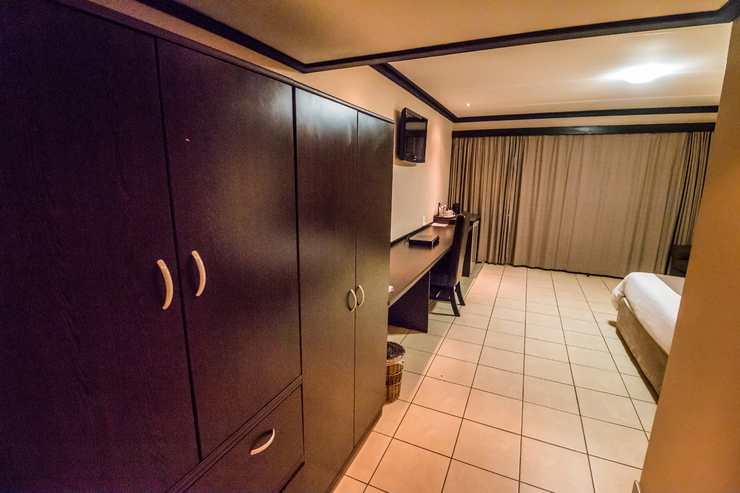 Prices range from R800 to R2000 per room. Thank you to Arebbusch for having us. I’m keen to return for those luxury tents!